It was great to welcome Gary Turner, Technical Director from Cullum Detuners in Heanor, into school. Gary visited the school as part of Heatherbrook Primary Academy’s ‘Raising Aspirations’ programme. He gave an engaging talk on engineering as a career to our Year 5 and 6 which certainly inspired our pupils, many of whom are now considering a future career in engineering. It was particularly rewarding to see so many girls give such positive feedback about how they see themselves as potential engineers of the future. 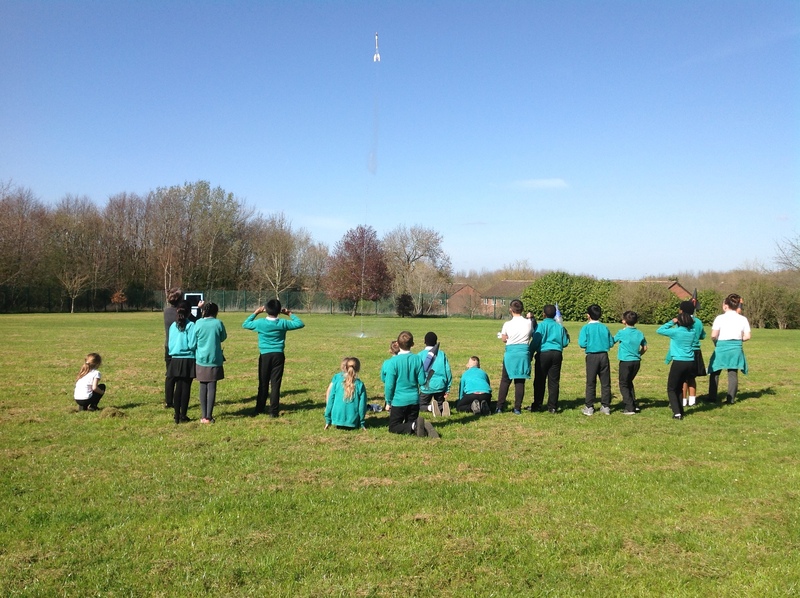 Gary then spent the rest of the day with the pupils; designing, building and launching bottle rockets. His visit was the first in a series of STEM activities planned across the school. The programme, along with other initiatives across the Learning without Limits Academy Trust, aims to reduce cultural deficits which exist in schools with high levels of deprivation, by giving pupils chances to experience new opportunities both within, and outside of our curriculum.